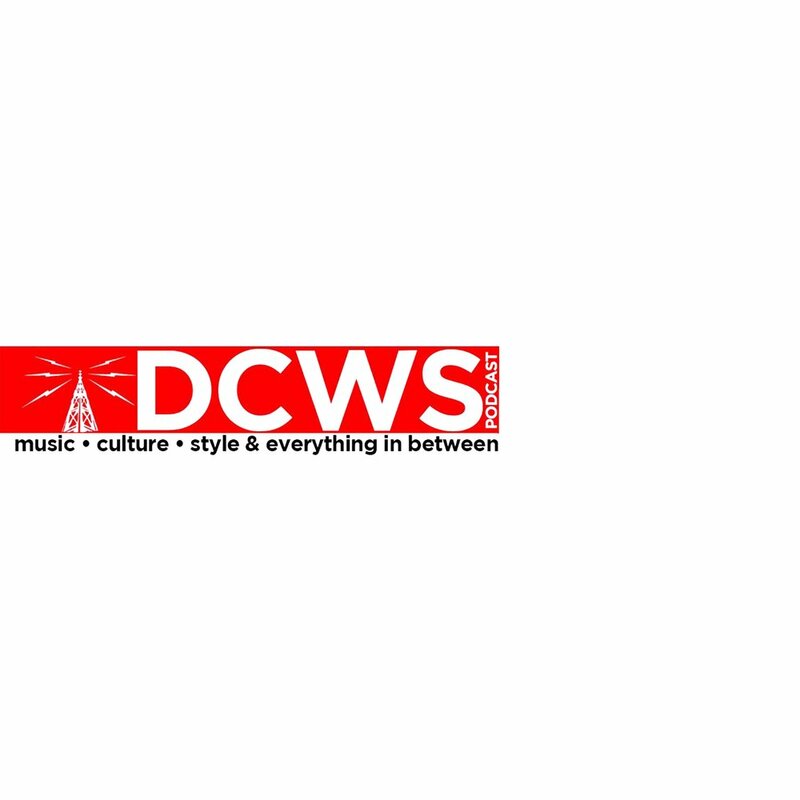 The DCWS Podcast Network is a collection of shows powered by DOPECAUSEWESAID, produced and recorded in our Raleigh, NC office. Our shows cover different aspects of pop culture, music, spirituality, sports, and much more. Listeners can download/subscribe to their favorite shows through a number of apps or sites including Spotify, Soundcloud, iTunes and YouTube. The official DOPECAUSEWESAID podcast is here! Music, Culture and Everything In Between. Brought to you by DOPECAUSEWESAID, we sit down with some of the dopest creators, musicians and innovators who are doing dope stuff! 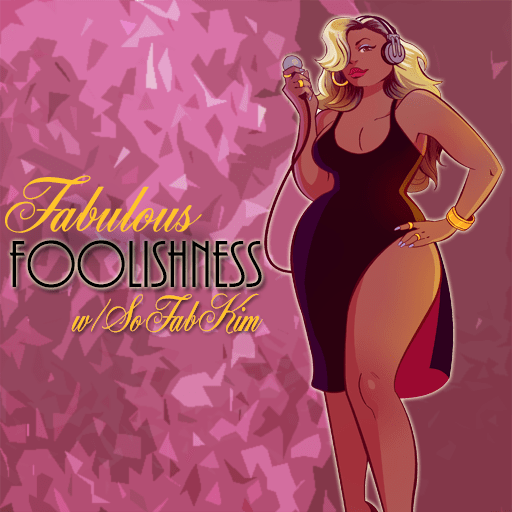 Fabulous Foolishness is a podcast dedicated to just about anyone who can relate. We all experience some level of foolishness and need an avenue to vent about it! Whether it's being ghosted by a fuckboy or fuckgirl, people who stand too damn close to you in the check out line or arguing on social media with stans over trivial issues. Please believe it will get talked about here. So enjoy and make sure to check back every week for a new episode! Ceez N' Beanz kick off their podcast at their new home, the DCWS Podcast Network. The boys discuss a multitude of subjects from politics to sports to pop culture. Get ready to laugh and contemplate deeply at the same time with the banter Ceez N’ Beanz volley back and forth. 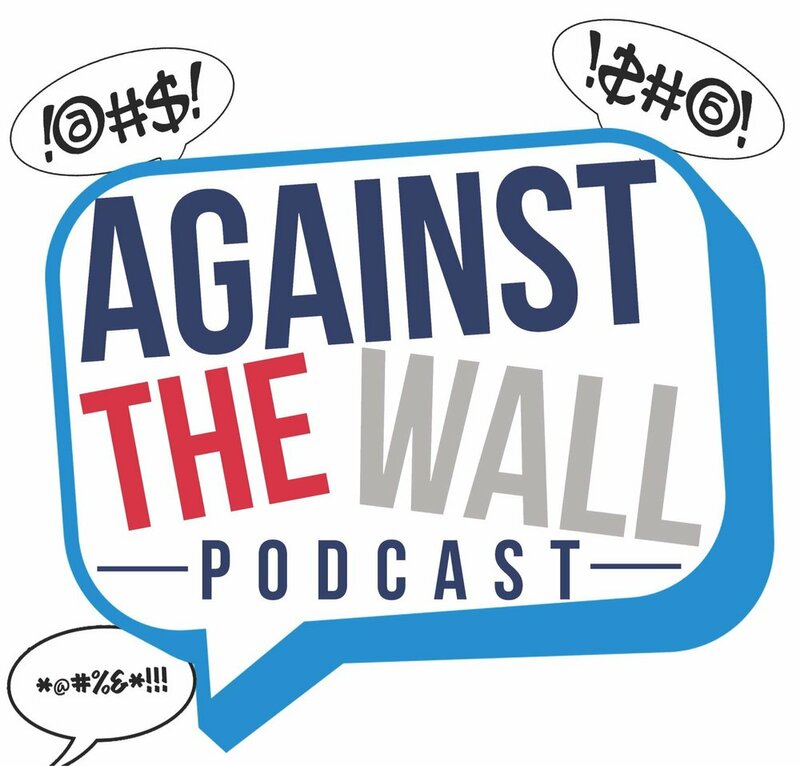 "Against The Wall" is officially "Sports Talk With Unsportsmanlike Conduct", hosted by Wall, Simon, Mitch, and Damian and several other talking heads who think they know the NFL, NBA, and NCAA better than anybody else. 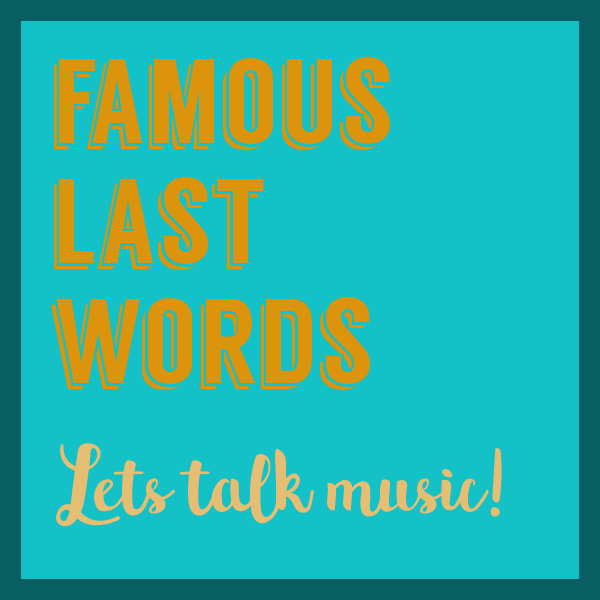 "Famous Last Words, Let's Talk Music!" discusses anything and everything related to music, from where Beyonce buys her weave to the effects modern day Hip-Hop and RnB have on global society. Join host Jade Oladosu biweekly as various invited artists join as guests on the podcast.